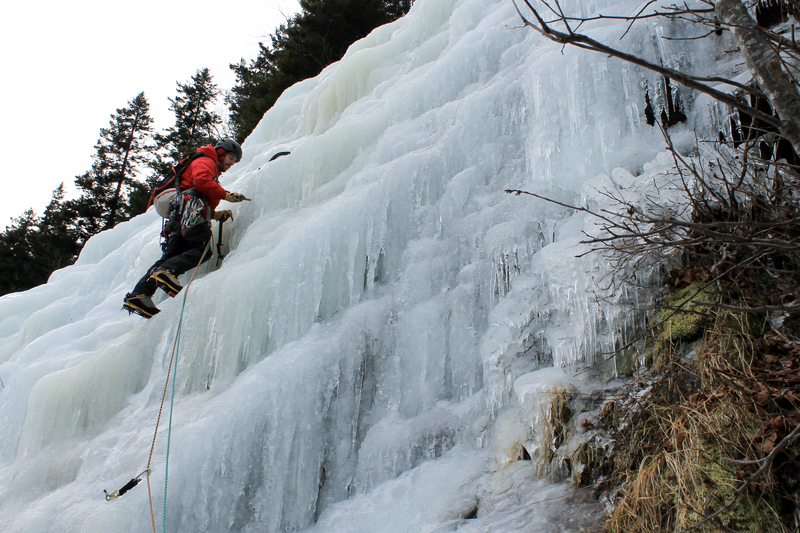 If you are familiar with ice climbing or looking to purchase a rack of ice screws you know that there are options. 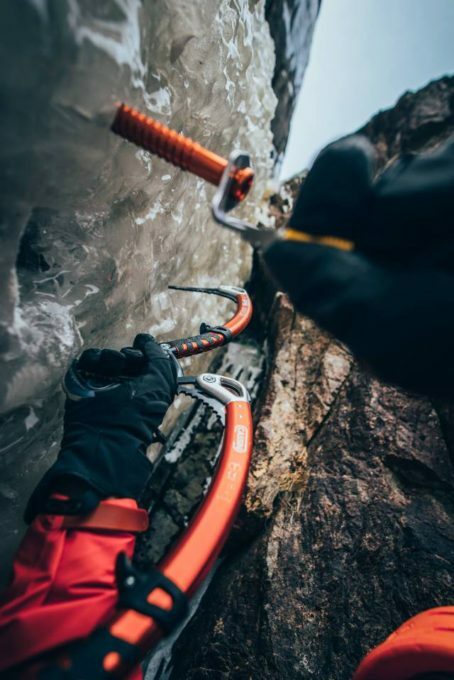 Like any other piece of gear, it can be confusing, time-consuming and overwhelming to choose the screw for you. Don’t sweat it. NEM Guide, David Lottmann has got you covered over at NEAlpinestart.com. So what should you get? This is a personal choice. What do you value most? Lightest weight? Durability? Ease of placement? If you count ounces like I do you might justify the added expense and lower durability of the Petzl Laser Speed Light screws.